With over 20 nationalities our creative environment is enriched by the diversity of Team and its extensive expertise. DROO’s projects grow rich from our research focusing on new materials, innovative typologies and advanced modes of design and production. Our prospective work contributes to a variety of projects in Europe and Asia. Our Award-winning office DROO (formerly RARE) builds on its broad experience in design, management and construction. After studying in France and Spain, Michel da Costa Gonçalves graduated in architecture with honours from ENSAPL in France. He later completed a Master’s degree in Emergent Technologies & Design at the Architectural Association School of Architecture in London before co-founding RARE architecture and then DROO. Michel previously worked with Shigeru Ban in Paris, as project manager for the new Pompidou Centre. He was also project manager for Architecture Studio on projects in China, Greece and Saudi Arabia (Rotterdam Architecture Biennale 2004 selection). He is Co-director and author of the urban living book series “Villes” (Edition Autrement). Publications include articles in AA Files, Tank and a contribution on evolutionary computing as part of Springer Verlage, Natural Series. In addition to practice, he teaches a studio at the Architectural Association. Over the last few years, Michel has developed a number of projects with high profile engineering constraints. His interests in the integration of digital modelling and production tools in both the design and construction phases have contributed to the practice’s innovative approach and cost-effective bespoke solutions. Originally from Melbourne, Australia, Amrita Mahindroo has a breadth of experience in both private and public sector projects including High end Residential, Luxury retail and hospitality and Contemporary Art Museums and Urban regeneration plans, with projects in Australia, Europe, Asia and North America. She holds a Masters degree with Honors from MIT in Architecture and Urbanism, a Bachelors degree in Architecture with Honours from the University of Melbourne, and attended Sloan business school at MIT. 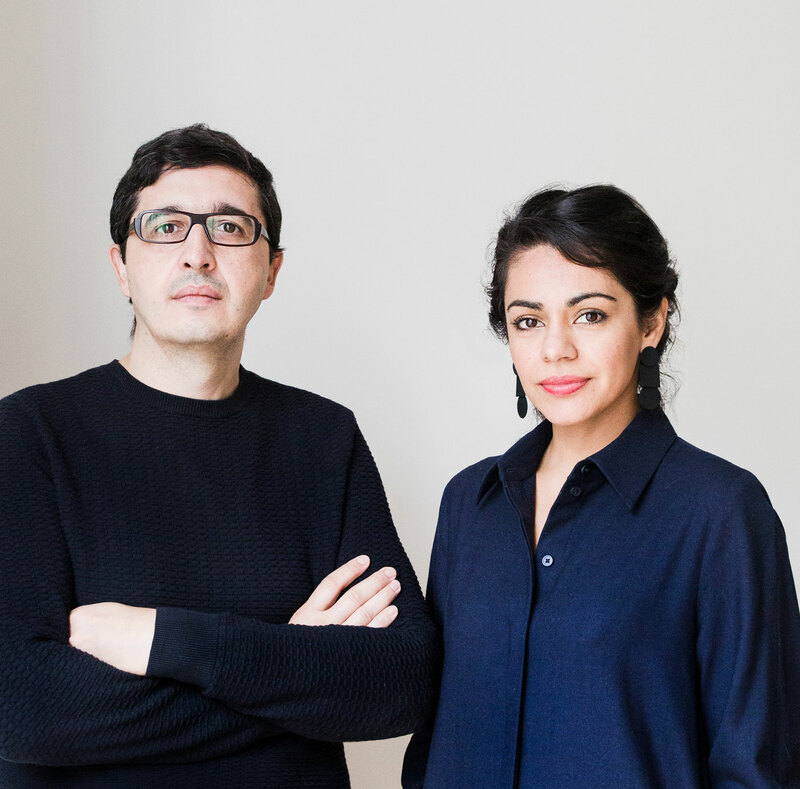 Following a number of years of collaboration with reputable firms in Australia, Europe and North America, including Atelier Seraji, Shigeru Ban Architects in Paris and the MIT Media Lab, she co-founded DROO with Michel Da Costa Goncalves. Her interest in urban architecture and city form has been informed by her continuing research on the impact of emerging technologies and economics on future building typologies and subsequently urban form. With excellent client and project management skills, she has rigorously delivered a number of high-end residential and mixed use projects, with a particular expertise in tight urban sites with innovative results. We are always looking for enthusiastic and creative people with an interest in upmarket international projects. If you are interested please email your CV and work sample pdf portfolio to cv@drooprojects.com. 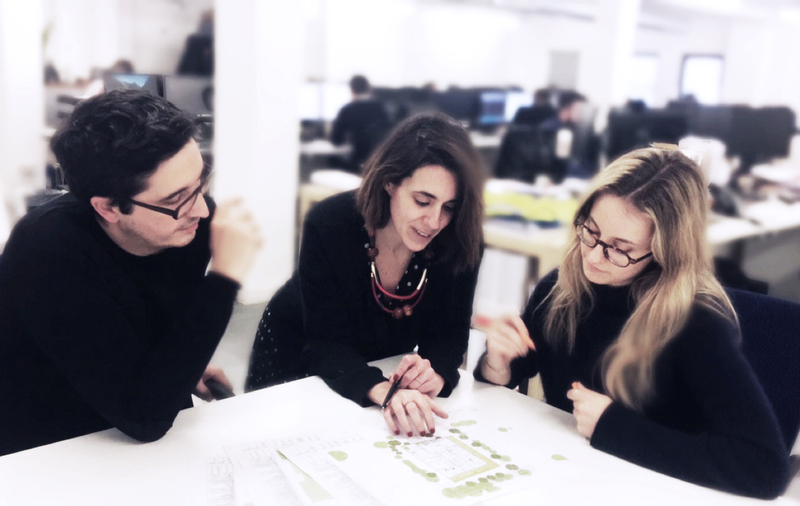 DROO has opportunities in their London office. We are looking for an enthusiastic and organised person with an interest in upmarket international projects. You should be self-motivated and be able to work independently. Knowledge of cad, 3d and a graphic suite is essential. Initially the internship will be for 2/3 months. New year, new name, RARE architecture becomes DROO short for Da Costa Mahindroo Architects. Expanding now into the southern hemisphere with Melbourne joining our main offices in London and Paris. DROO is currently featured at the New London Architecture, NLA as part of the Don’t Move, Improve! exhibition. DROO, Da Costa Mahindroo Architects is presenting its Engelfield project. DROO’s projects grow rich from our research focusing on new materials, innovative typologies and advanced modes of design and production. Our prospective work contributes to a variety of projects in Europe and Asia. Our award winning office builds on its broad experience in design, management and construction.